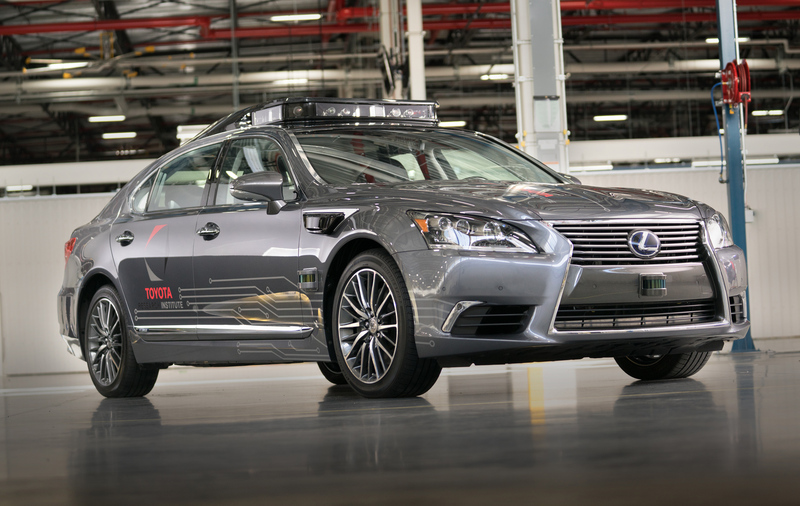 Toyota Research Institute will show its next-generation automated driving research vehicle, Platform 3.0, at CES next week in Las Vegas. 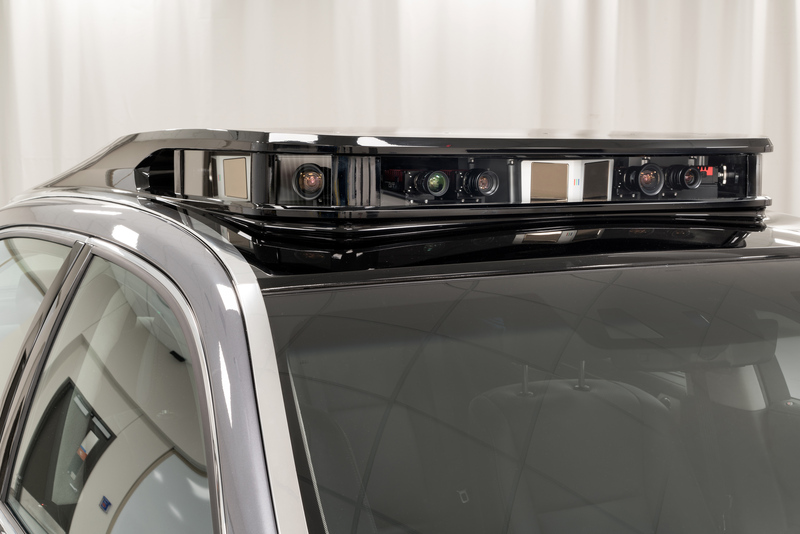 The new platform, which is built on a Lexus LS 600hL, combines greater technological capabilities with new harmonized styling that integrates the automated vehicle technology into the LS model’s design. 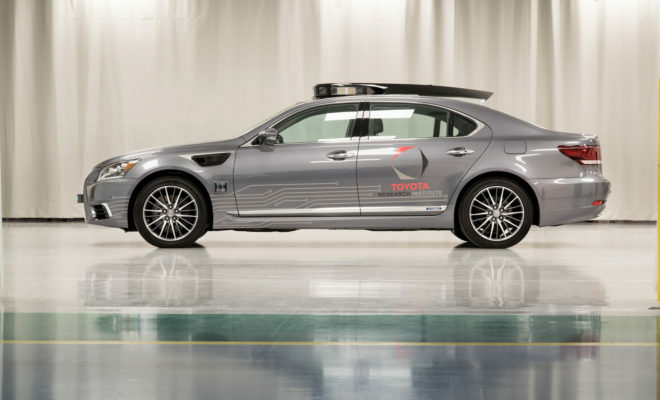 It will be on display in Toyota’s CES exhibit in the North Hall of the Las Vegas Convention Center beginning Tues., Jan. 9. (1) Elevate perception capabilities to be an industry pacesetter among automated vehicles. 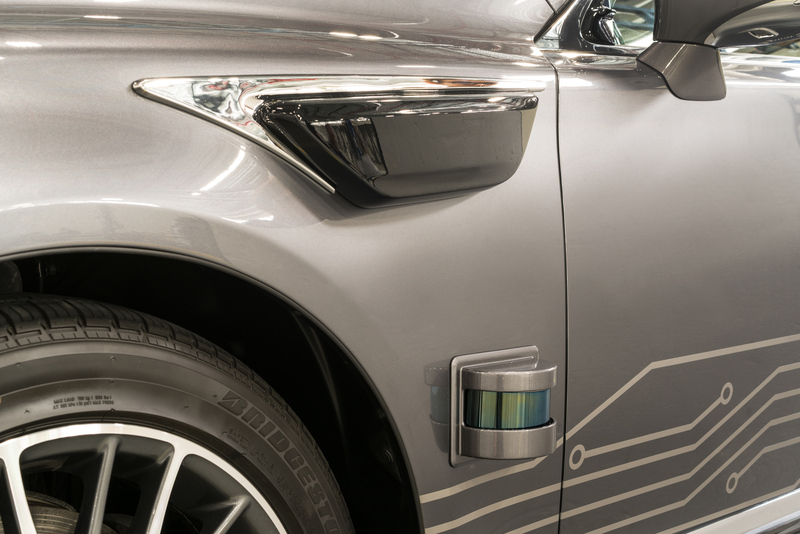 (2) Blend the sensing equipment into the vehicle design with a distinct appearance that is sleek and elegant. (3) Package the automated vehicle technology in a manner that is easy to reproduce for building a fleet at scale. ← Previous Story Is the Future of Driving on Your Mind?